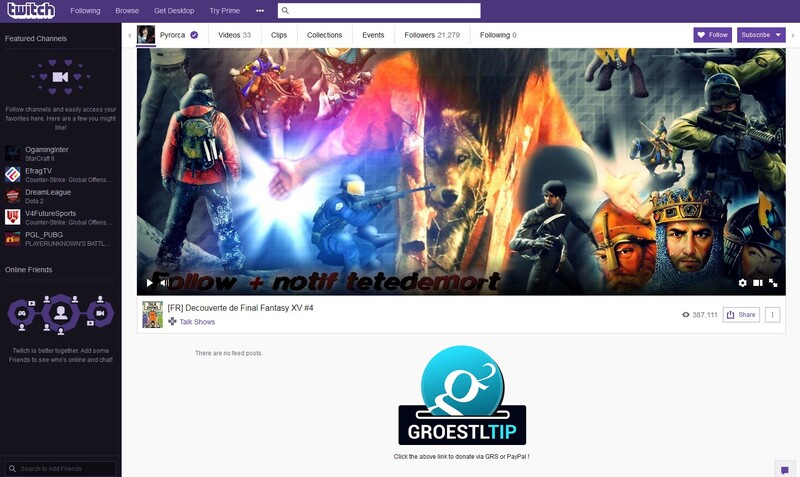 Unlike others, GroestlTip is a stand alone service /app that doesn’t rely on third parties to tip you favorite streamers. That means you won’t get charged by third parties. When tipping someone, you will only pay the Groestlcoin’s (GRS) blockchain transaction fee which is almost zero ($0.0001 per transaction /tip). On top of that, your payment will be instant. 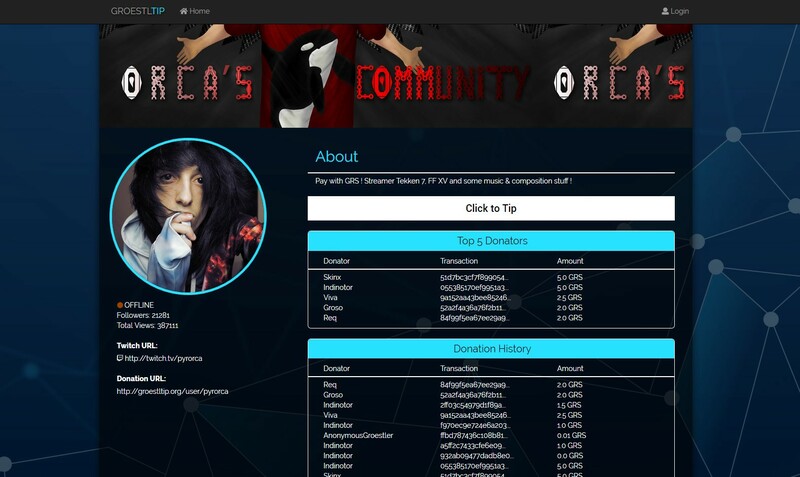 Streamers will receive the GRS coins instantaneous into their wallets. 1. Viewers /users can mine their tips. You can mine Groestlcoin (GRS) without special equipment. Most of the viewers have a decent graphic card that they can use to mine the tips for their favorite streamers. 2. 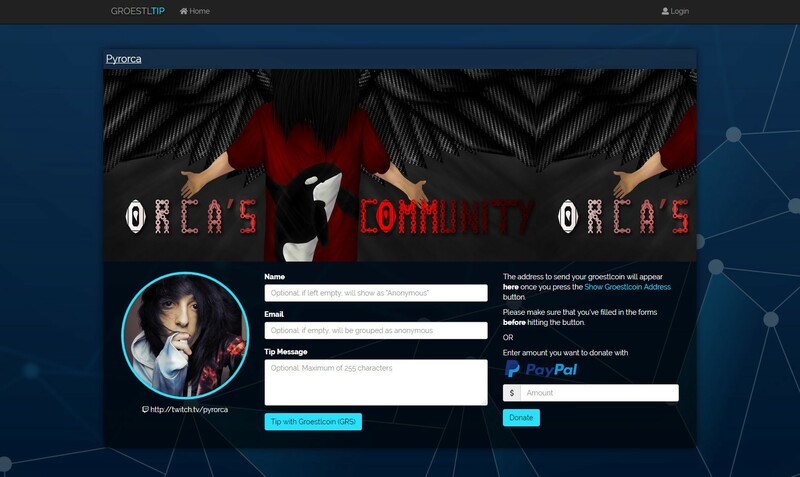 Streamers will receive a high-tech coin with huge growth potential. Right now Groestlcoin (GRS) is one of the most advanced cryptocurrency, but way undervalued for its capabilities. Keeping GRS for a few months will get them more value for their work. 3. 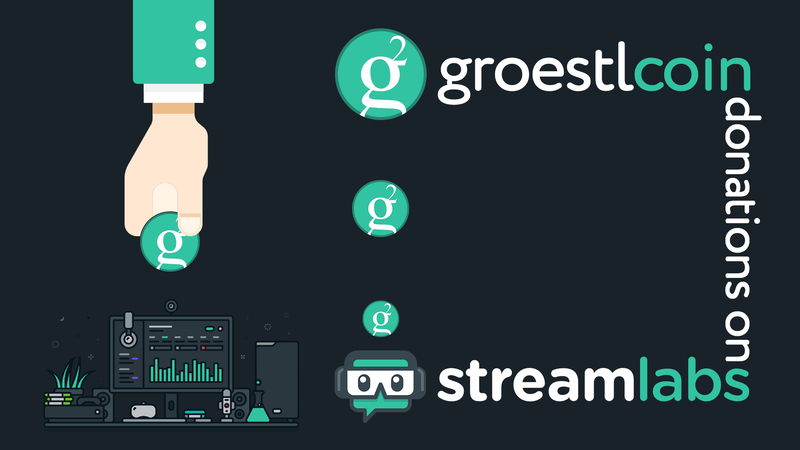 Groestlcoin (GRS) will be seen by tens of thousands of people that are tech oriented and opened to new technologies. This will get Groestlcoin (GRS) to a whole new market that can easily accept it as a future payment system, considering its instant transaction speed and almost zero fees. 4. An Groestlcoin (GRS) address will be generated. 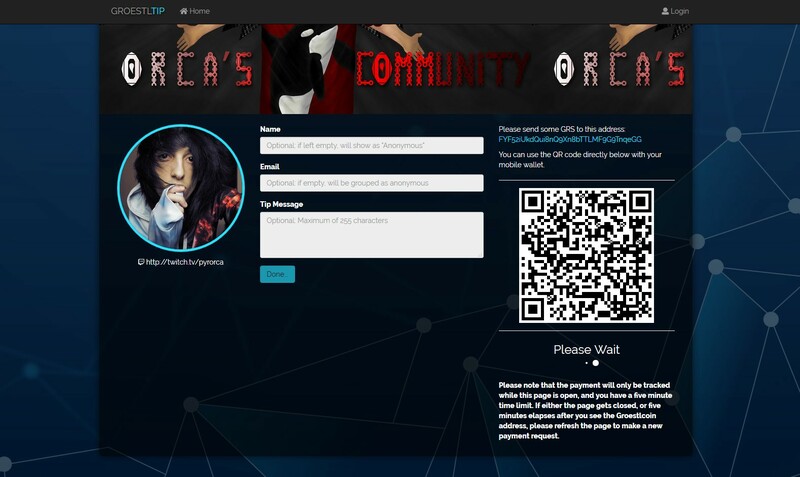 Scan the QR code with your Groestlcoin mobile wallet or copy the GRS address into your Groestlcoin desktop wallet. We recommand GroestlPay wallet. Please note that the payment will only be tracked while this page is open, and you have a five minute time limit. 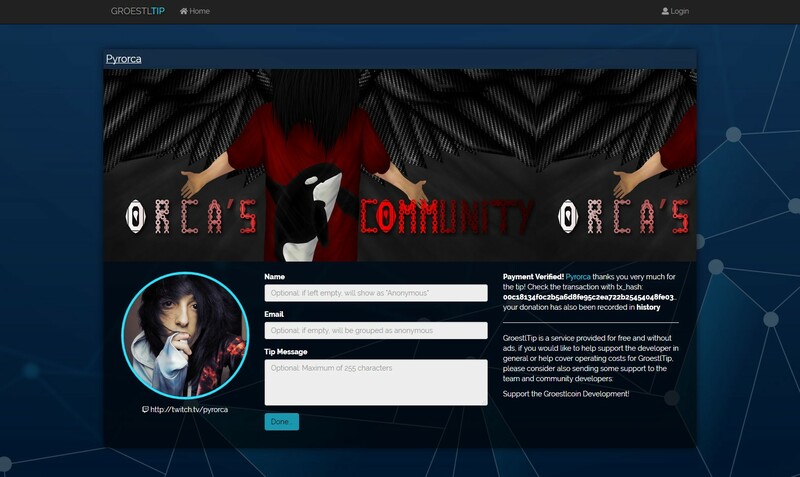 If either the page gets closed, or five minutes elapses after you see the Groestlcoin address, please refresh the page to make a new payment request. 5. After you’ll send the GRS tip, you’ll get the message that the payment was verified and you can check your transaction by click on the “history” link or the transaction id link. The transaction is sent, verified and received in an instant.